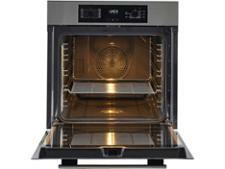 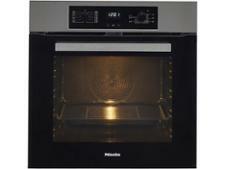 Miele H 2267 BP built-in oven review - Which? 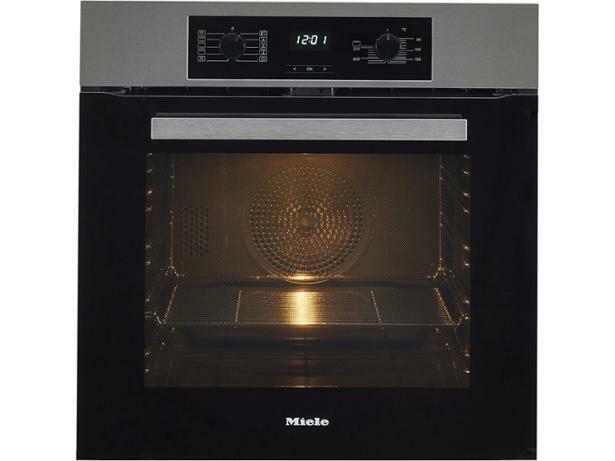 The Miele H 2267 BP Active single multifunction oven has plenty of features, including a pyrolytic cleaning program that takes the hard work out of this unpopular chore. 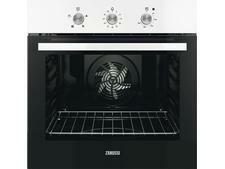 It also has telescopic runners to help you take heavy dishes out safely. 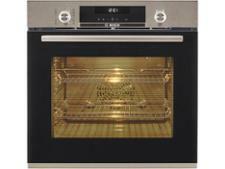 But will everything you cook taste fantastic? 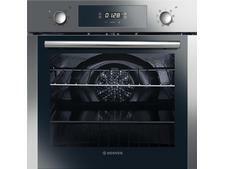 We set this oven a range of culinary challenges in our test lab - read our review to discover how it fared.